Once Paige Carlsen and Science Hill took off, Dobyns-Bennett didn’t have the horsepower to hang around. Ranked No. 5 in the state, the Lady Hilltoppers improved to 4-0 in Big Seven Conference play and 5-0 overall. The Indians slipped to 1-2 in the league and 1-2-1 overall. 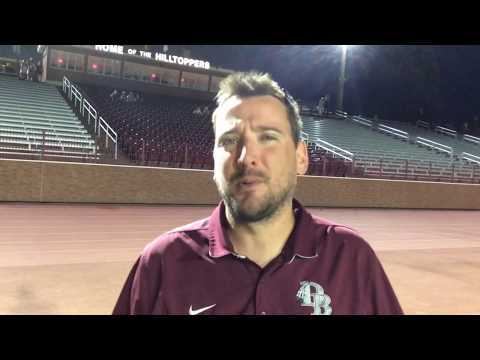 Science Hill head coach David Strickland said Carlsen’s goal was special, and it wounded D-B. Indians’ head coach Blake Rutherford agreed the difficult shot hurt his battling team. Two minutes after Carlsen’s net connection, Sophia Youngman got into the mix with a goal to give the Hilltoppers a 2-0 halftime advantage. Science Hill struck early in the second half with Carlsen collecting the ball on a breakaway. She had a one on one with the D-B goalkeeper, and a tap from right to left rolled into the net for a 3-0 lead. Carlsen struck again a few minutes later, and Savannah Fields added to D-B’s long night not long after Carlsen’s third score. 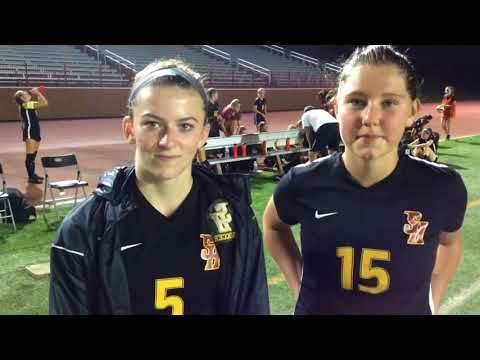 The Lady Indians broke up the shutout with a goal in the 68th minute by Brantley Coggins. Science Hill responded less than a minute later when Youngman knocked another one home. Teagan Kersey and Riley Cox capped things off with late scores. 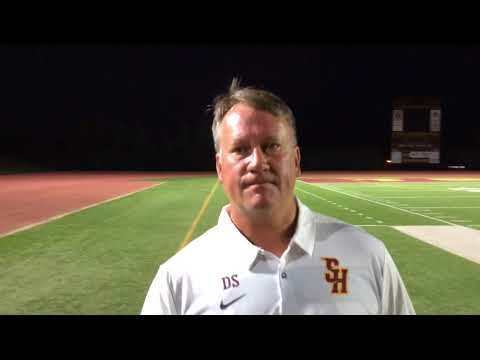 Science Hill has outscored its opponents by a margin of 29-2 this season. The Lady Hilltoppers will put their unbeaten mark on the line in the Knox Bearden tournament. The first game is Friday at 9 p.m. against No. 9-ranked Clarksville. On Sunday, Science Hill will play No. 3 Collierville. “I think we can rise to the occasion,” said Luna.